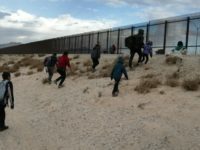 Fourteen Republicans voted with Democrats on Tuesday once more to end President Donald Trump’s national emergency on the border wall. 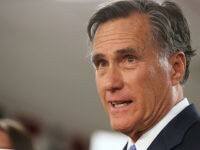 Exclusive—Rep. 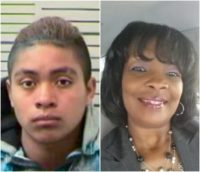 Bradley Byrne: Illegal Alien Accused of Killing Sonya Jones Used Catch and Release to Live in U.S.
Rep. Bradley Byrne (R-AL) says the illegal alien accused of killing school teacher Sonya Jones of Mobile, Alabama, in a head-on, hit-and-run car crash gamed the United States’ asylum system and took advantage of the Catch and Release policy. 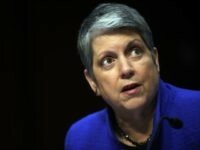 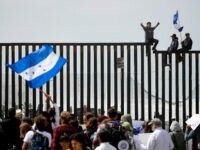 President Trump’s administration is arresting fewer illegal aliens living in the interior of the United States as the Immigration and Customs Enforcement (ICE) agency is strained dealing with booming levels of illegal immigration at the U.S.-Mexico border. 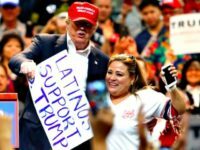 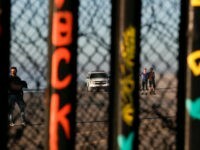 CNN went to the U.S.-Mexico border and actually found Latinos who support President Donald Trump and his border wall. 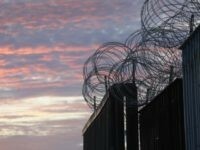 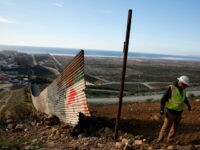 Border agents arrested 62 Central American migrants for breaching the border fence near Border Field State Park in Imperial Beach, California, over two days last week, U.S. Customs and Border Protection (CBP) officials announced Friday. 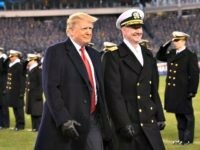 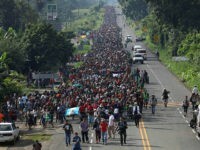 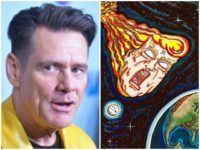 President Donald Trump told Breitbart News during his exclusive interview on Monday that there is an “invasion” of illegal immigration coming across the southern border. 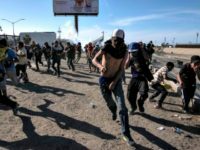 Border security is collapsing because the cartels and migrants are exploiting Congress’ refusal to close loopholes through the border, homeland secretary Kristjen Nielsen said Monday morning. 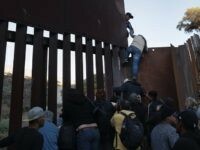 National Border Patrol Council President Brandon Judd says border crossers and illegal aliens are “being dropped off” in the United States as the federal government has yet to build any new border wall barriers at the U.S.-Mexico border. 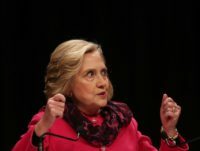 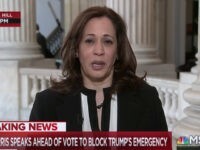 The Senate passed a resolution on Thursday that would end President Donald Trump’s national emergency on the border with less than a veto-proof majority; however, the president has already threatened to veto the legislation. 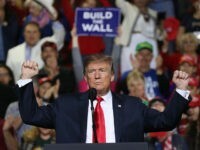 Retiring Sen. Lamar Alexander (R-TN) became on Thursday the seventh Senate Republican to oppose President Donald Trump’s national emergency. 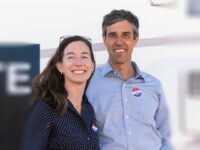 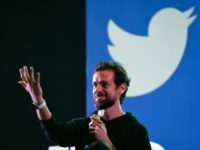 “This is going to be a positive campaign that seeks to bring out the very best from every single one of us, that seeks to unite a very divided country,” O’Rourke said in a video recorded with his wife, Amy Sanders O’Rourke. 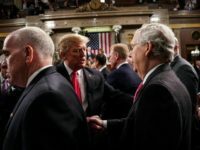 The Pentagon unveiled a $750 billion budget request for 2020, that prioritizes the threats from China and Russia. 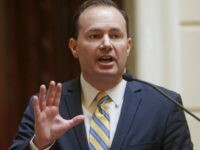 Sen. Mike Lee (R-UT) announced Wednesday he will become the fifth Republican senator to back a resolution to nullify President Donald Trump’s national emergency. 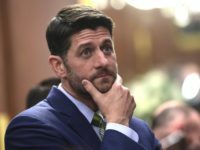 Failed former Speaker Paul Ryan backtracked on his comments on Wednesday and blamed Democrats and the media for injecting “personality” into the elections, not President Donald Trump. 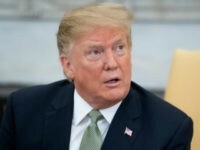 President Donald Trump marveled that any Senate Republican could vote against his decision to declare a National Emergency on the Southern border in an exclusive interview with Breitbart News in the Oval Office on Monday. 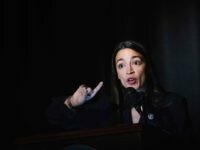 Alexandria Ocasio-Cortez’s misleading tweet on the subject had earned a combined total of likes and retweets in excess of 50,000. 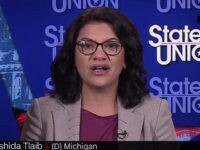 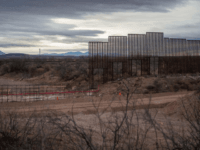 President Donald Trump’s $8.6 billion request for border-wall construction in 2020 should be denied, and the funds redirected to schools and “rebuilding Amerca,” say top Democratic leaders. 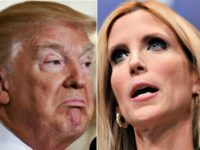 President Donald Trump on Saturday referred to prominent conservative author Ann Coulter as a “Wacky Nut Job” following months of criticism she has directed at him regarding the lack of progress building a U.S.-Mexico border wall.